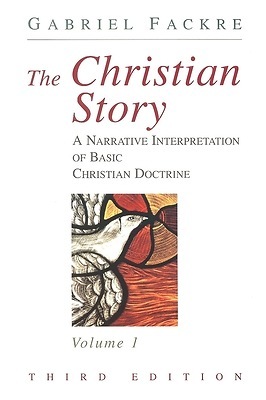 An original work in systematic theology, The Christian Story rises from, and strives to be a resource to, the life and witness of the church and its leadership. In addition to covering the standard teachings of Christianity-the doctrines of God, creation, the fall, covenant, Christ, salvation, church and consummation-Volume 1 presents Fackre's introduction to systematic theology. This revised third edition develops in more detail the doctrine of the Trinity, takes up the issues of religious pluralism and Jewish-Christian dialogue, and offers a perspective on angelology. New appendices discuss inclusive language and describe the surge of writing in the field of systematic theology.